A quick post on the weekend about the recent preservation progress does not do this remarkable property justice. 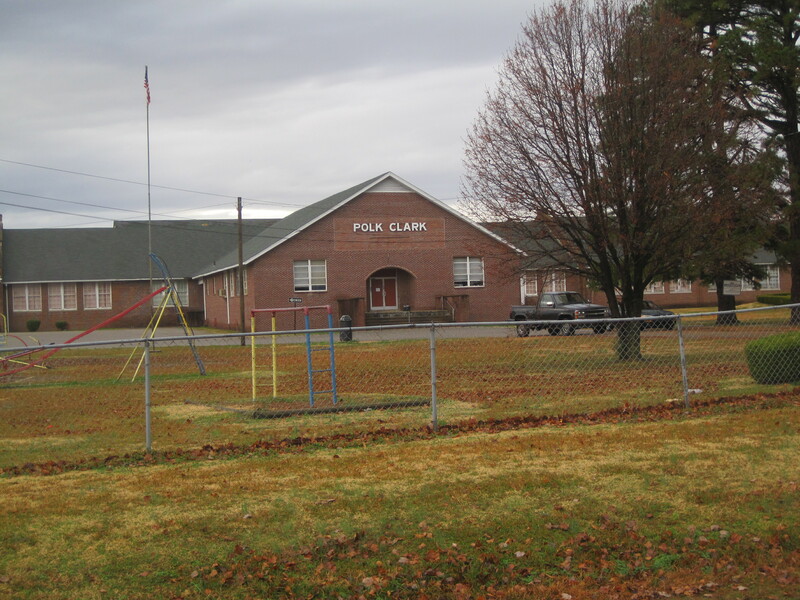 Polk-Clark School was a 2011 National Register project of the MTSU Center for Historic Preservation, and since the listing we have continued to work with the community on the slow but steady progress into turning the school into a multi-purpose community center. 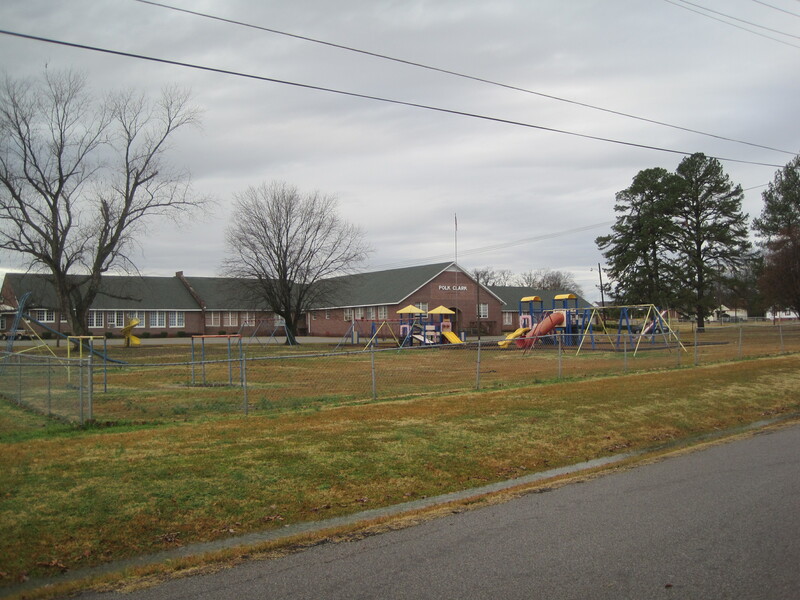 Initially constructed in 1926 with support from the Julius Rosenwald Fund, the school was named the Gibson County Training School and served as the high school for black kids not just from Milan but from throughout the county and surrounding counties as well. For the next 40 years additions were made on a regular basis to the school, most as the white school board reacted to expanding number of children in the community due to the Milan Arsenal (which began in World War II) and federal requirements that military impact money be spent on the black high school. The school was closed in 1996 and left abandoned until a community effort to preserve it took shape in the 21st century. The latest wing of the school from the 1960s is the most heavily used today and the community is working on restoring the remainder of the building. Two rooms have been set aside as a heritage center, where trophies, band and sports uniforms, and other mementos can be displayed. This entry was posted in Uncategorized and tagged African American, Gibson County, Milan, National Register, Rosenwald school on September 2, 2013 by carrollvanwest.